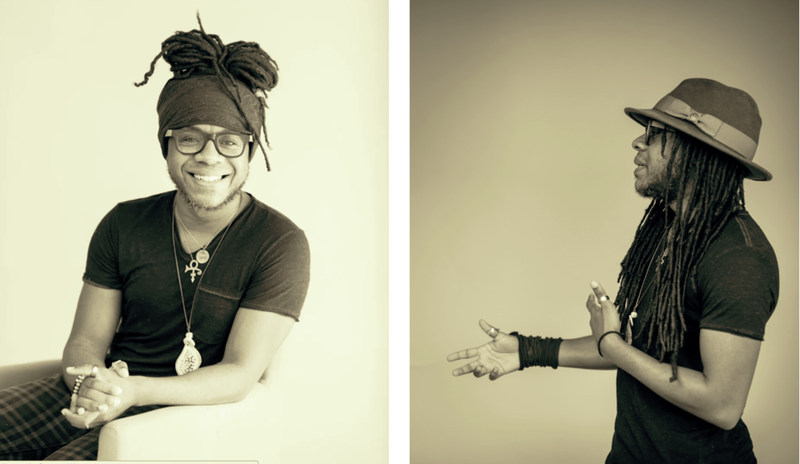 Marcus Amaker is Charleston, SC’s first Poet Laureate and an award-winning graphic designer. He’s published seven poetry books and more than 30 electronic music albums. His latest project, empath, is a collaboration with Grammy-nominated producer Quentin E. Baxter. As a journalist, Marcus helped to create Charleston Scene, a weekly entertainment section for Charleston’s SC’s daily newspaper, the Post and Courier. He is currently the lead graphic designer for the national music journal, No Depression, and the founder/director of Free Verse, Charleston's first poetry festival. Charleston Business Magazine named him one of Charleston’s 50 Most influential people in 2016. His wife, Jordan Amaker, is an activist and marketing director of Lowcountry Local First. Marcus's visit is made possible by The Writer's Room at The Betsy and the John S. and James L. Knight Foundation.